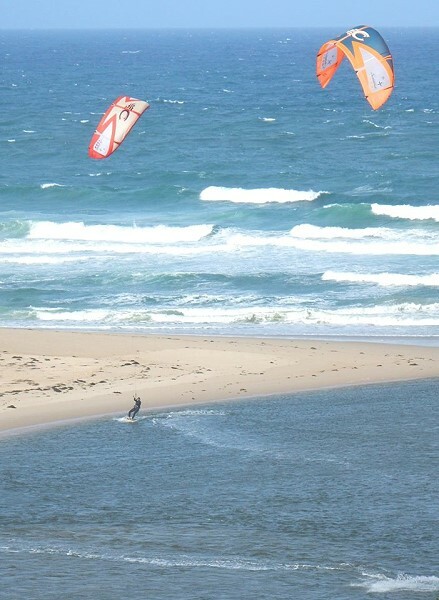 For those who would like a bird’s eye view of the stunning coastline around The Entrance, there is a choice of para gliding, kite surfing, skydiving, micro flights and scenic helicopter tours. Tandem para gliding flights are available at Crackneck Lookout and are organised by the professionals at Cloudbase Paragliding. During the flight you will be seated in a comfortable harness with 360 degree views of the beautiful coastline, rugged cliffs and pristine waters. Flight cost is approximately $180 for 30 minutes, weather dependent. Skydive over the coast for an experience you’ll never forget. With an instructor, you can freefall from an altitude of 4000m at a speed of over 200 km/hour for up to 60 seconds. Insane! 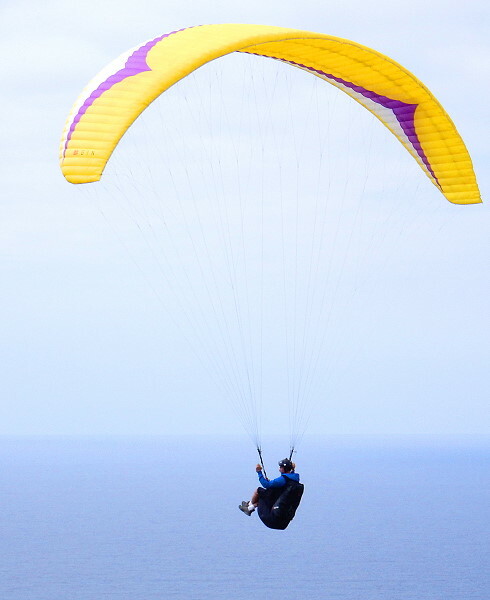 Once the parachute is pulled you can float gracefully down for 5-7 minutes whilst admiring the patchwork of blue coastline, lakes and bushland. For the thrill seeker in you, give it a go! 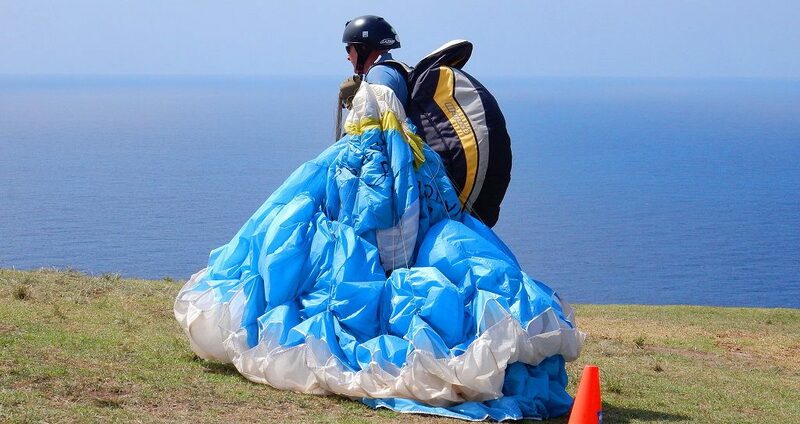 Prices start at $339 per person which includes training with Skydive Central Coast, Warnervale. 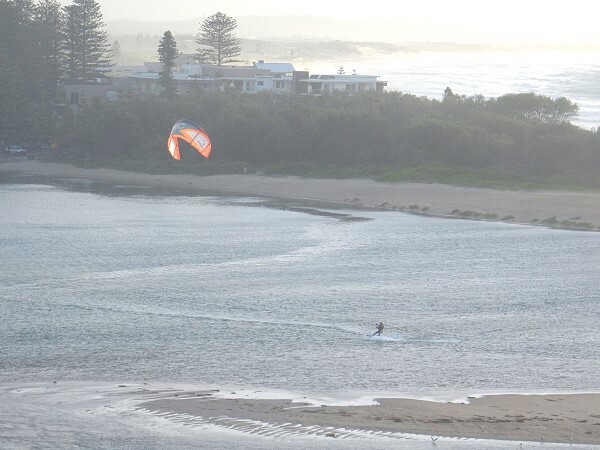 Microlight adventures based at Somersby airfield can take you on a tandem flight over the magnificent coast, lakes and hinterland of The Entrance. Being lighter and quieter than a helicopter, microflyers can get closer to the action – you may even see schools of fish, dolphins or whales from your open air seat. The cost of this memorable experience is approximately $190 for 40 minutes, weather dependent. If helicopters are more your style, then two local companies offer set or personalised trips. Based at Warnervale airfield, the MyHeli company offers a captivating coastal trip from the stunning Norah Head, dropping down low over the water, and continuing south along the beaches of The Entrance, Crackneck lookout, Terrigal, Avoca and Maitland Bay with its backdrop of Bouddi National. The tour then loops back at Box Head flying over the blue waters and mesmerizing sand bars of Patonga and Brisbane Waters for more wonderful photo opportunities. Their flight guarantee of a full 30 minutes in the air with pilot commentary is priced at $200 per person (based on 3 passengers). Coast Helicopters does an amazing loop from Erina, up the coastline above Killcare, Avoca, Terrigal, Forresters Beach, Shelley Beach, Toowoon Bay and The Entrance, then across Tuggerah Lake and the hinterland and back to base. Prices vary from $325 per person (2 passengers), $220 per person (3 passengers) and $165 per person (4 passengers) for a 25 minute flight.